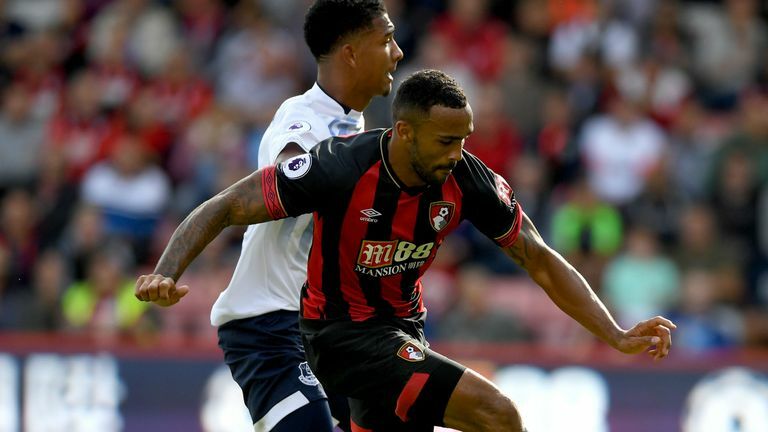 Who was top of the class and who needs to do better after the weekend's Premier League action? 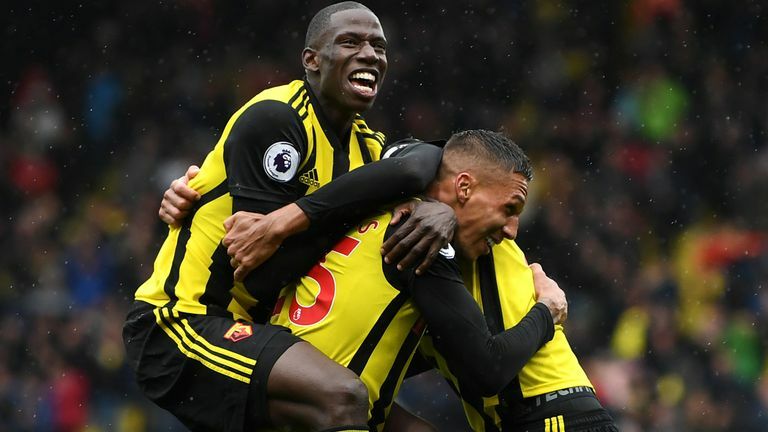 Liverpool, Chelsea, Arsenal, Watford and Fulham were among the teams to pick up wins while Brighton, Newcastle, West Ham and Burnley were beaten. It was a great performance from Fulham, who seems to be clicking into gear now with their new signings. Jean Michael Seri and Andre Schurrle found the net, Luciano Vietto was superb in attack and Aleksandar Mitrovic is continuing his fine form from last season, much to the delight of the fans. It wasn't a vintage Liverpool display by any means but Jurgen Klopp's men managed to get the job done against a stubborn Brighton side. It was an ugly win and that is certainly a positive sign for the Reds, who moved to the top of the league. 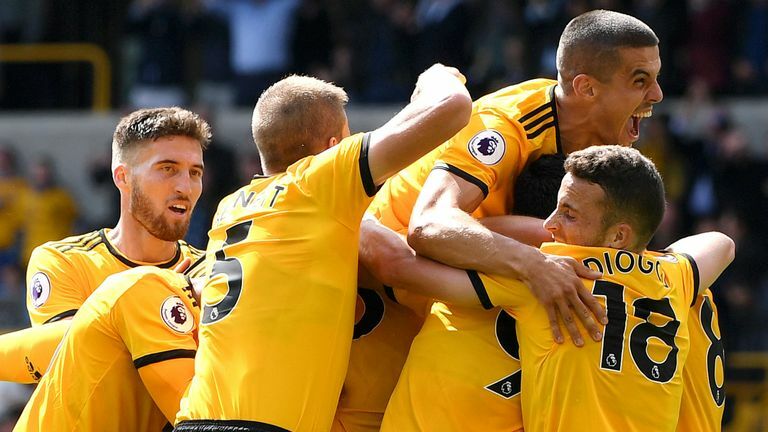 The first side to cause Man City real problems this season, Wolves presented a small blueprint on how the rest of the Premier League can get in-behind Pep Guardiola's side. A difficult afternoon to analyse for Maurizio Sarri's men, considering they dominated the ball and deserved to win at St James' Park, but there will be slight concern over their inability to break Newcastle down until late in the second half. The 81 per cent possession statistic does not deceive; Chelsea were completely on top, but could have moved the ball quicker in the final third to stretch a five-man Newcastle defence. 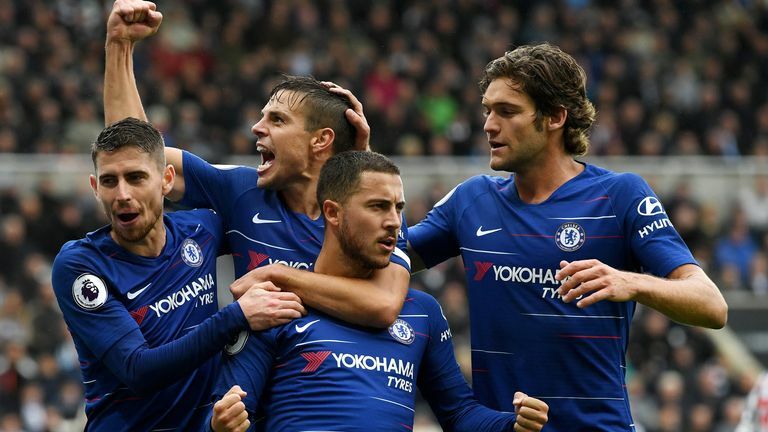 David Luiz was stuck on his heels for Newcastle's equaliser, and it was nearly a disaster for Sarri, but they came through to maintain a perfect start. 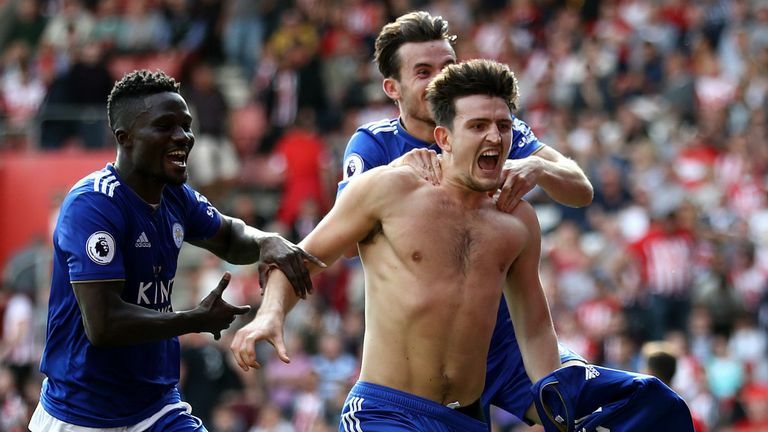 An away victory after coming from behind would normally warrant a higher grade, but the fact that Leicester enjoyed more than a slice of good fortune in their win over Southampton means they are marked accordingly. Claude Puel's men scored with only their second shot on target, after being presented with the opportunity by some lacklustre Southampton defending. While Arsenal were victorious for the first time this season, it was far from a vintage performance. The defending for the first goal from Marko Arnautovic left little to be desired, and Hector Bellerin - while good going forward - struggled to contain Michail Antonio on the wing. There was little to separate West Ham and Arsenal if we look at the performance. 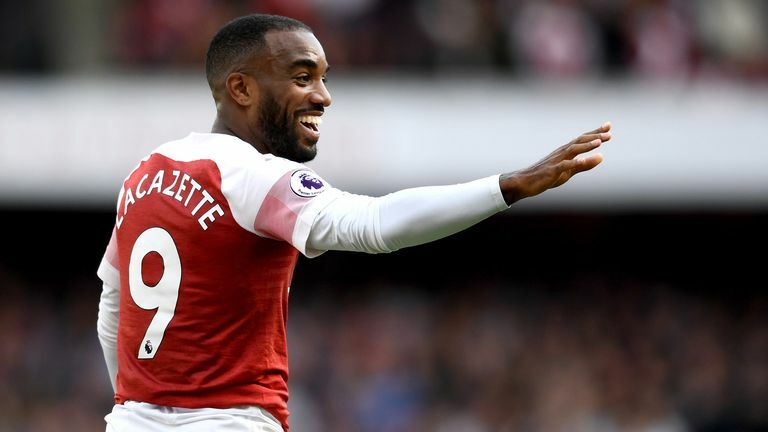 They were unlucky with the second Arsenal goal coming off their own defender Issa Diop - who did not know much about it - although both goals scored by the Gunners came from players who were unmarked in the area. 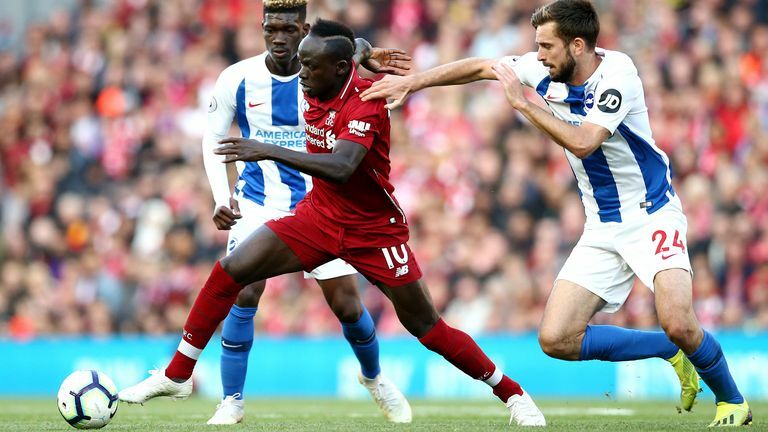 Anfield is never an easy place to go but Brighton acquitted themselves well during their 1-0 defeat to Liverpool. 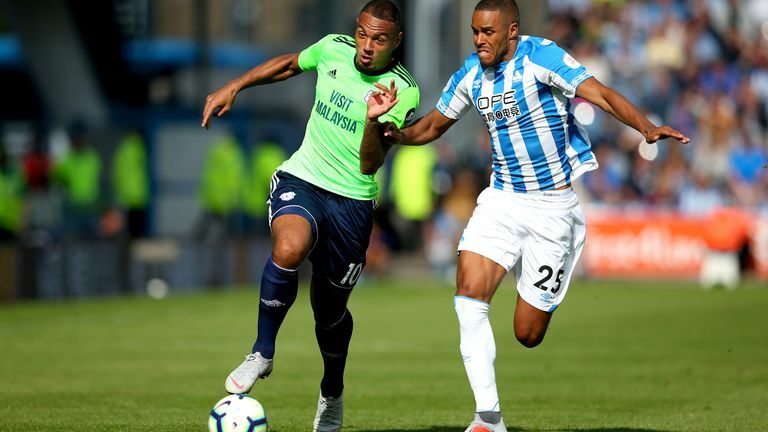 Chris Hughton's side had an obvious game plan of keeping Jurgen Klopp's side quiet and to a certain extent it worked as they defended well, keeping the attacking talents of Roberto Firmino, Sadio Mane and Mohamed Salah relatively quiet. 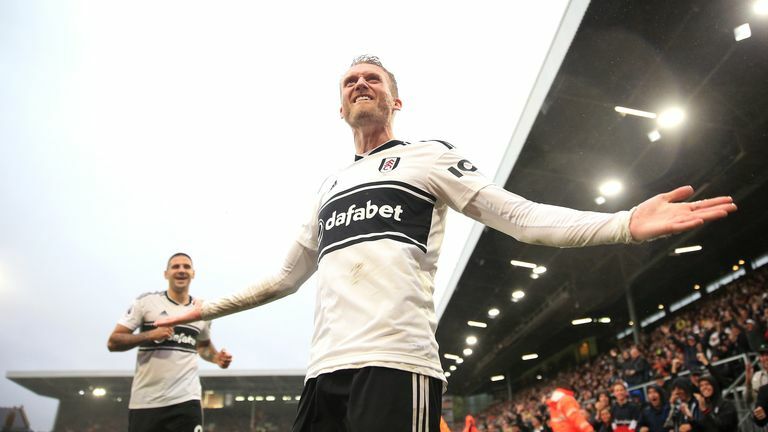 Burnley did show fight at Craven Cottage, scoring two goals quickly after Fulham had, but in the second half in particular, they looked to be a yard off the pace and allowed Fulham plenty of the play. Chris Wood has been ineffective so far this season, and it could be time for Sam Vokes or Ashley Barnes to have a starting berth. Not the greatest day at the office for some of Pep's key men, but nearly coming away with a win having played badly is always a positive sign. Wolves shell-shocked City in short spurts at Molineux, with the champions looking static in the early stages and the front line struggling to track back in the disciplined manner we're so used to. Saints just cannot score, especially on their own patch. Despite fielding a wealth of attacking options, Mark Hughes' side rarely troubled Leicester at St Mary's, with their defending leaving much to be desired, too.